Wayne Rooney has confirmed he has rejoined Everton from Manchester United. The 31-year-old, who was filmed at Everton’s training ground on Saturday, left the Toffees for Old Trafford in 2004 and returns after winning five Premier League titles and a Champions League with United. Everton announced Rooney had signed on a two-year deal for an undisclosed fee, posting several times on Twitter about the news with the hashtag #WelcomeHomeWayne. 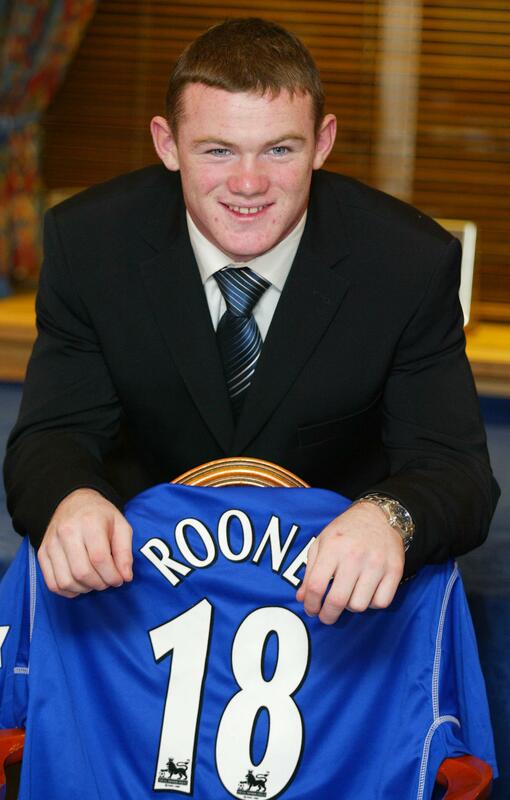 Rooney burst on to the scene as a 16-year-old with Everton and moved to United in a £27 million deal two years later. His departure from Everton 13 years ago did cause resentment among fans but the player has never lost touch with his roots and has spoken about his love of Merseyside. As time wore on, hatred towards Rooney from Evertonians eased and he even played for the club again in Duncan Ferguson’s testimonial in 2015. But expectedly his move home is raising many emotions. There are some fans are obviously very happy for Rooney and his return to Everton. Very happy for Rooney getting to go back home. But on the flipside, there are those feeling emotional about him leaving Man U, where he became one of the club’s most influential players – especially as they posted a fitting goodbye on Twitter.    Thanks for all the memories Wayne❤ best of luck back at Everton. Rooney leaving is like having your old dog put down. It's the right thing to do. But it's breaking my heart. And some people are just feeling old – has it really been 13 years since Rooney left Everton? Starting to feel old when you realise some fans were too young to remember or never saw Rooney play for us. Will change in 3 weeks tho.